Shopping for Furniture? 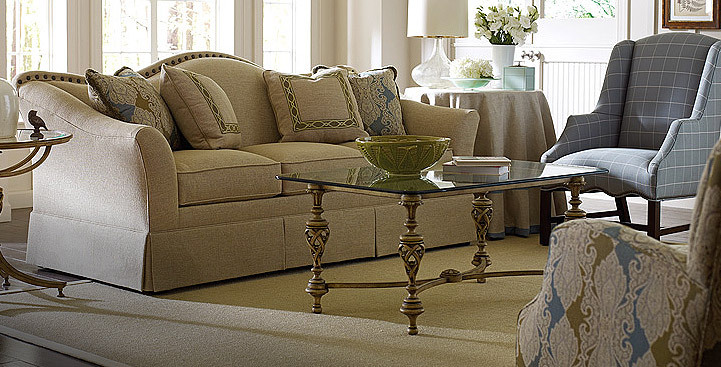 Click here for our Furniture Store. 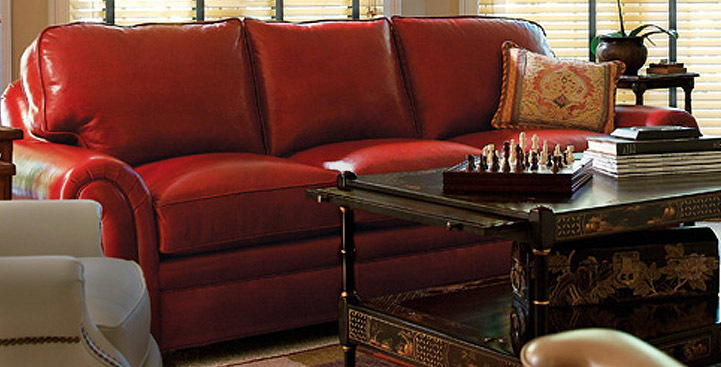 Quality American Made Furniture. Looking for the best seat in the house - for everyone? 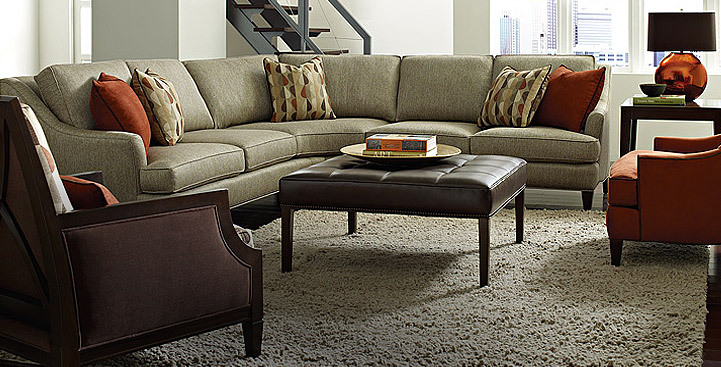 The City Sleep Sofa is available with matching chairs and as a sectional. Don't you deserve the finest in comfort? Look to Taylor King for made-in-America luxury. Call today for pricing! The Keeping Room is one of the largest Hancock & Moore dealers on the eastern seaboard. Great look, and it's available in a sleeper! Call us today to add some new style to your life, from Taylor King. 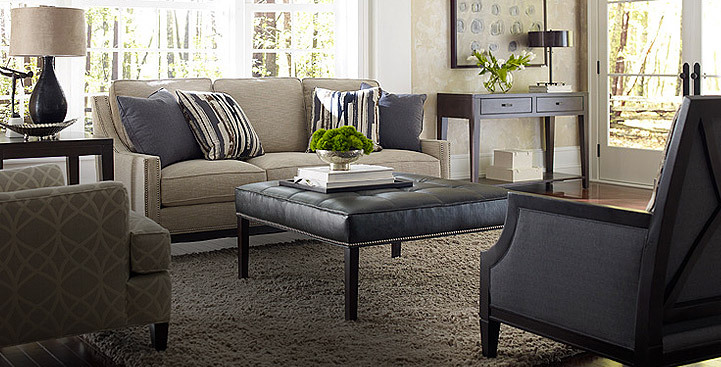 This versatile sophisticated style is available as sofa, loveseat, chair and ottoman. 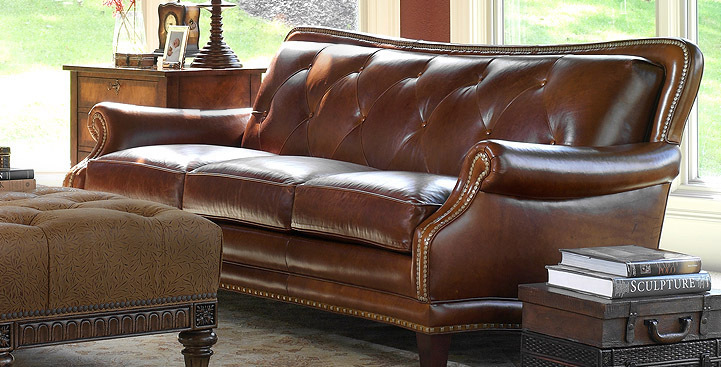 Welcome to My Furniture Forum, sponsored by The Keeping Room, a dealer in high quality leather and reproduction furniture. Gorgeous! What is that color? We have 2 Sundance recliners in Quintessence Navy and a Sundance sofa in Portfolio Claret we love them! Craigslist Furniture, Found in the Attic, etc. H&M Sofa and Recliners on order! My Sundance Recliner finally arrived ! H & M 4717 Sundance Just Arrived!! !